New Patient Registration – Dr. Bryan Fung, D.D.S. 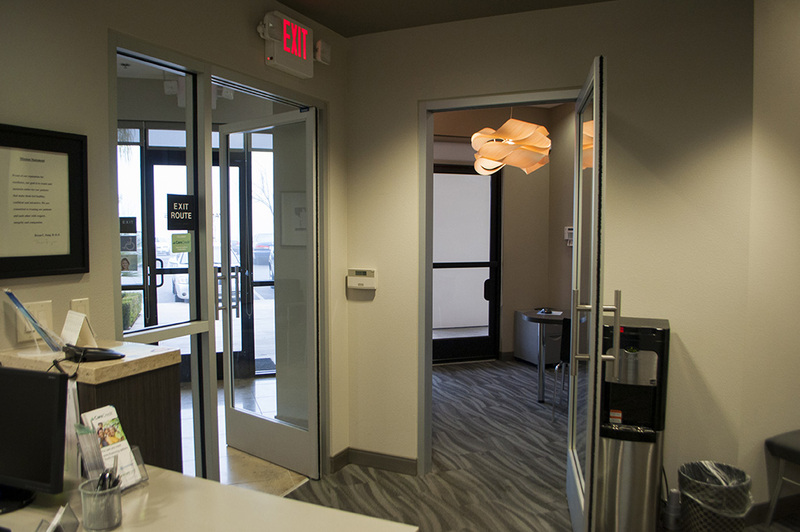 You may preregister with our office by filling out our Patient Registration Forms. On your first visit to our office, if you have e-mailed us your form, we will have your completed form available for your signature.